There is an equation that relates the diameter and circumference. 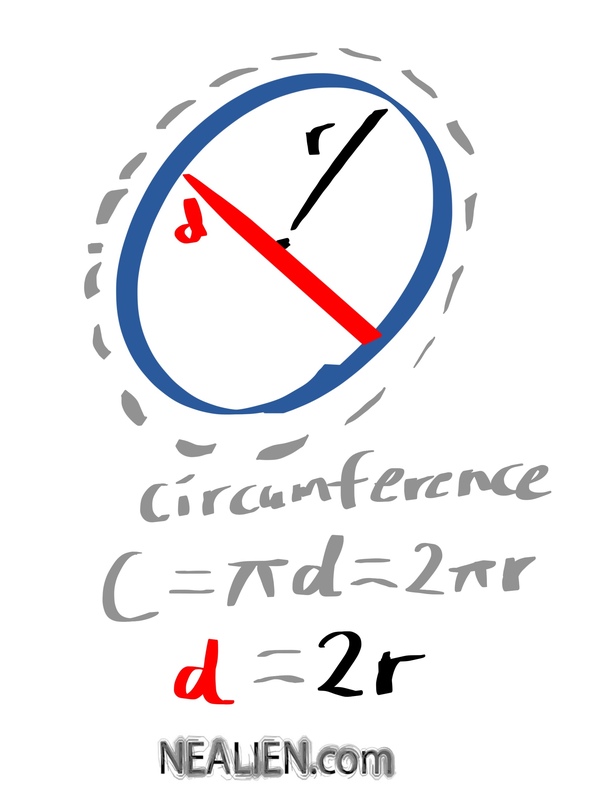 The diameter is two times the radius. So you can rearrange the variables in the equation to find the part that is missing.